September: khair honey, arhar honey, til honey, jowar honey. 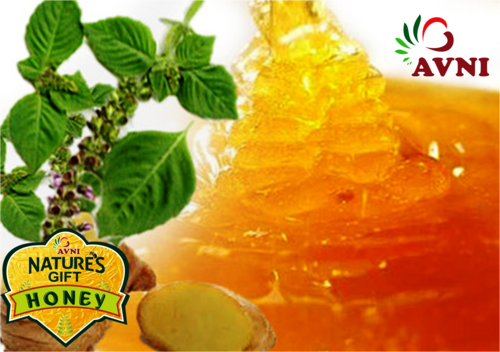 Multiflora Honey is 100% natural and pure. 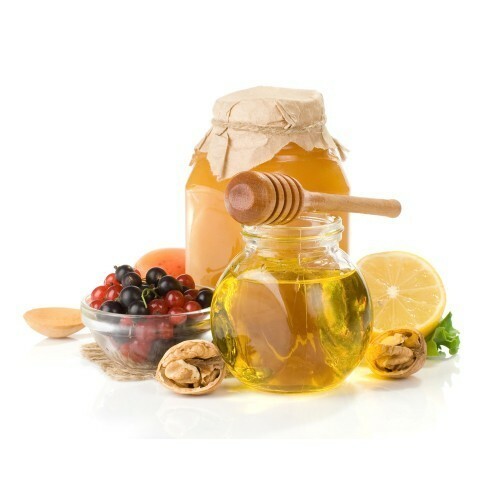 Natural multi flora honey helps in improving immunity. Reduces anti bacterial irritation.Decreases the state of hypertension. 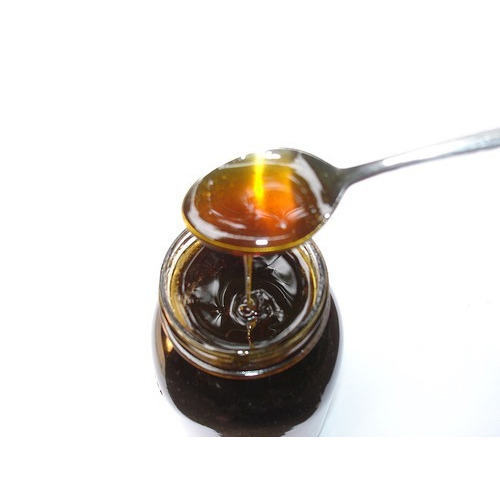 Multi flora honey has high spread ability. 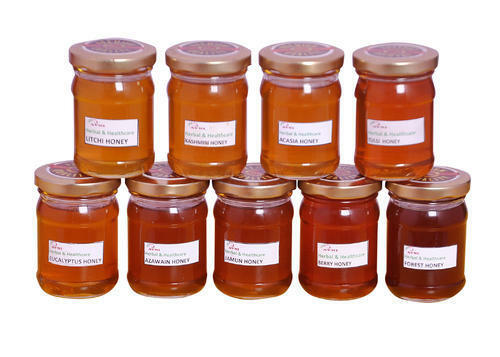 Specifications Product Type:Honey Place of Origin:India Packaging:Bulk Certification:HACCP, ISOStyle:Pure Processing Type:Raw Packaging & Delivery Packaging Details:Bulk or Retail packs High medicinal and nutritional values, longer shelf life, purity and great taste are some of the attributes that define our Multiflora Honey. 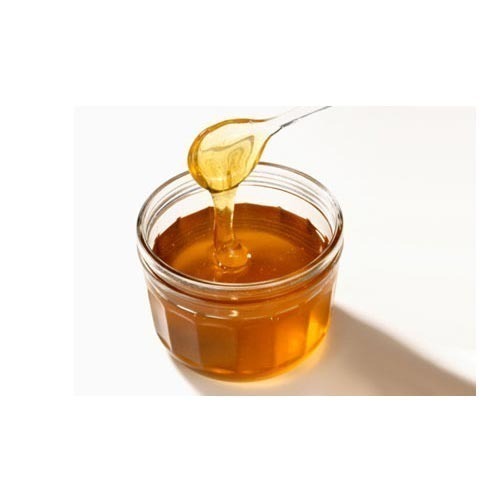 We are one of the leading Producers, Suppliers and Exporters of Multiflora Honey from India. 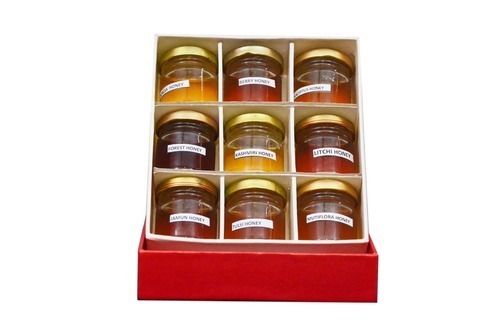 We offer Multiflora Honey in various packaging options such as 30 kgs, 50 kgs, and 300 kgs. Multiflora Honey is also available in retail pack sizes for private labeling. Offered in bulk packs of 30 kgs, 50 kgs and 300 kgs. Widely used in food and pharmaceutical industry. This is extraced from van tulsi flowers. Exclusively available with Avni Herbals. Packaging Details: This is extraced from van tulsi flowers. Excellent medicinal properties. 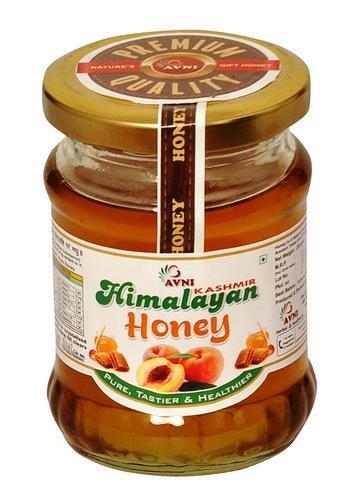 Available in 250/500 gm & bulk Exclusively available with Avni Herbals.